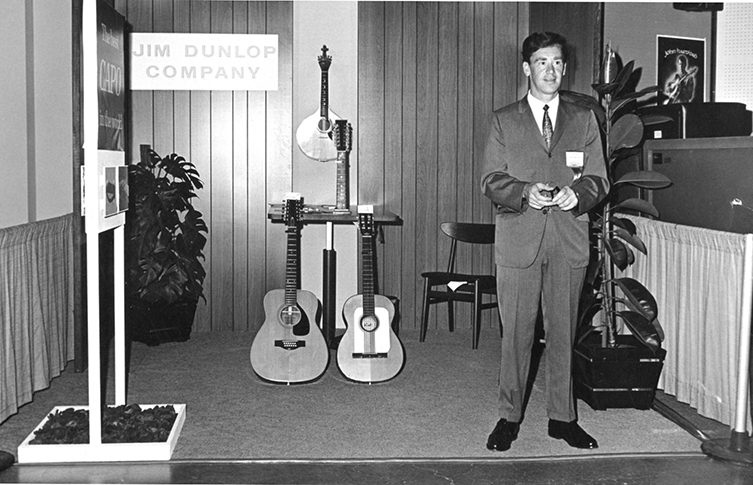 A man whose musical journey began with something as simple as a tuner, Jim Dunlop has left a legacy in the industry that few can match. Born in Maryhill, Glasgow and working as a machinist, Jim was a die-hard music fan and guitarist who channelled his passion into manufacturing guitar products and accessories. Living out a childhood dream by moving to Canada at age 24, he married his wife Bernice a year later and the pair then moved on to the sunnier climate of California after taking a chance on a bank loan which allowed them to cross the border. This very bank loan was then used to start the brand that would go on to change the guitar world forever. Jim began working on products outside of his factory job and in doing so, created the revolutionary VU-Tuner, which became the Vibra Tuner and was first sold in 1962. Giving guitarists a visual aid while they were tuning up, this was a game-changing innovation. However, it took the industry a little while to recognise and in the meantime, Jim continued to work on his company, Dunlop Manufacturing, outside of his day job. With his family helping out all the way, Jim's dream never wavered and his next project was for a 12 string capo which he saw a gap in the market for. Taking time to experiment with the design and perfect it, Jim completely re-imagined the capo and patented his new design, bringing his modified 12 string capo to market. This was where things really took off and his new 1400 capo became a huge success among guitarists. Jim's journey was far from over though and while working full time on Dunlop gear, he managed to gain a unique insight into the industry, always taking the time to listen to what guitarists needed and step in with the right products. In fact, this is how the now legendary Dunlop guitar picks came to be and the rest is history. Going on to create groundbreaking slides, the iconic Tortex pick series and buy the rights to the timeless Crybaby Wah Wah in 1982, Dunlop's products went from strength to strength and the name became synonymous with outstanding quality, reliability and practicality. Dunlop wasn't about to be left in the past either and after acquiring the rights to the Cry Baby and Jimi Hendrix's coveted tone, he was then able to take over and build on the legacy of MXR pedals, working with some of the most influential artists in rock, such as, Eddie Van Halen, Zakk Wylde, Slash and many, many more. Jim was never one to bow away from a challenge and absolutely lived for the industry, always taking the time to speak with his customers and find new ways to innovate and meet their needs. 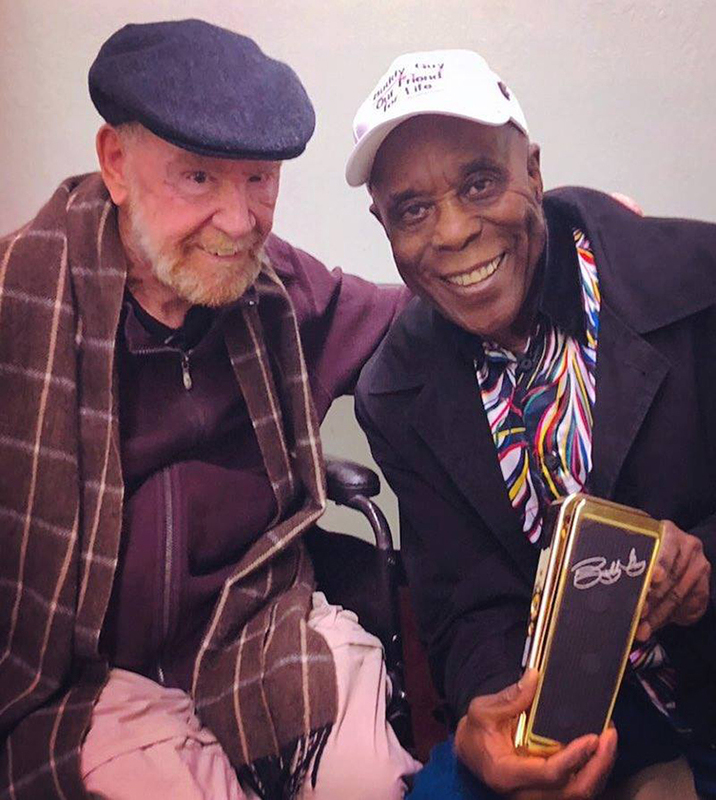 An impassioned man who was a great friend to guitarguitar and who has contributed massive amounts to not just music gear, but music history - there won't be another like Jim. 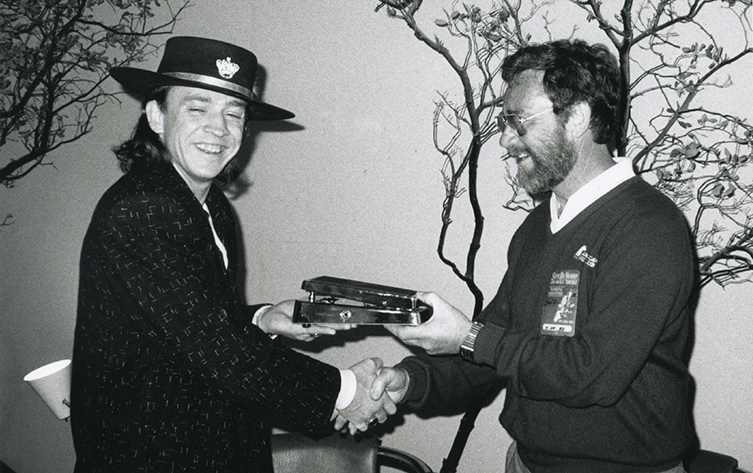 Ever humble and gracious, despite being regularly surrounded by music royalty, Jim was a family man at heart who took great pride in his businesses modest beginnings and never strayed from his roots. His legacy is as timeless as his work and his character will be sorely missed within the industry. Our thoughts and condolences are with his family during this time.